High Performance is a mindset, a process, and a state of being that accelerates everyday achievement. Individuals and teams that embrace High Performance begin a journey toward excellence and elevated execution that has the power to carry them beyond their dreams. 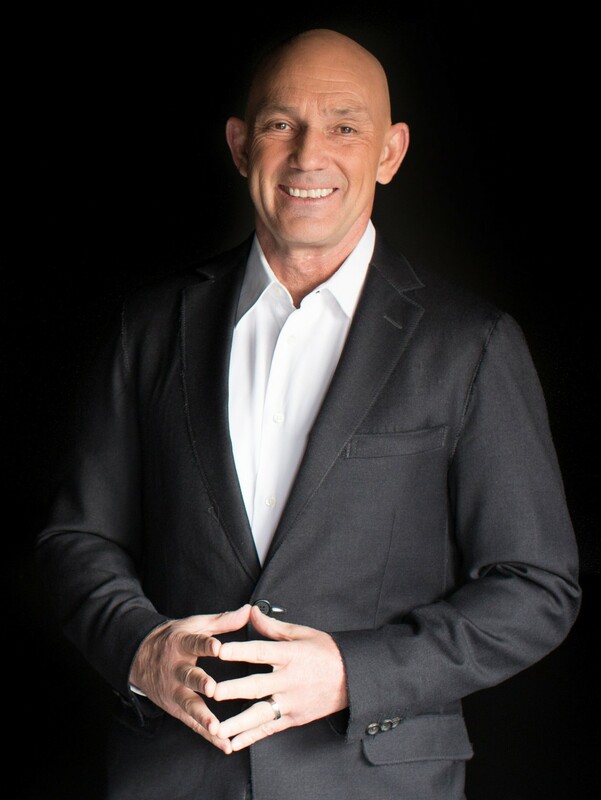 John Foley will take your local leadership to the next level with this unique, high-voltage keynote experience that will go beyond all expectations and leave a lasting drive for reaching high performance at all levels. John Foley is a former lead solo pilot of the Blue Angels. His exciting, rare journey inspires awe, triggering audiences to take action and rethink what they believe is possible. John motivates teams and individuals to reach their highest potential while empowering organizations to sustain excellence under dynamic change.